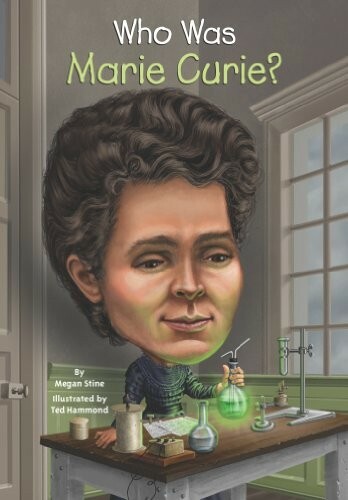 Born in Warsaw, Poland, on November 7, 1867, Marie Curie was forbidden to attend the male-only University of Warsaw, so she enrolled at the Sorbonne in Paris to study physics and mathematics. There she met a professor named Pierre Curie, and the two soon married, forming one of the most famous scientific partnerships in history. Together they discovered two elements and won a Nobel Prize in 1903. 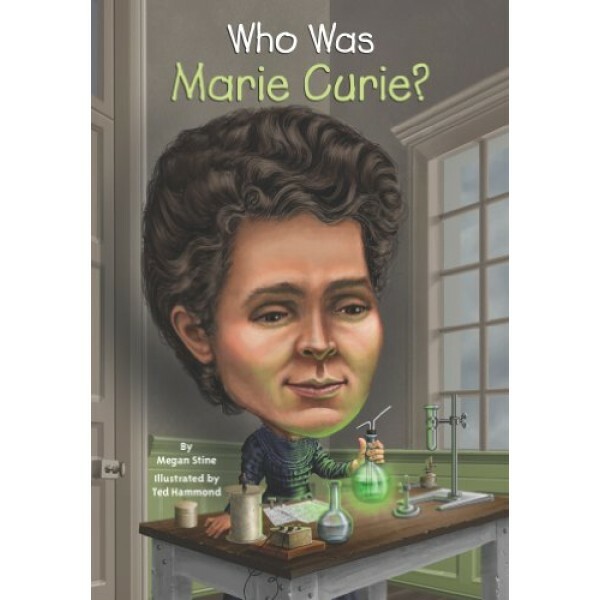 (Later Marie won another Nobel award for chemistry in 1911.) She died in Savoy, France, on July 4, 1934, a victim of many years of exposure to toxic radiation. For more Marie Curie-related items, visit our Marie Curie Collection.